Live Streaming for event-based or 24/7 simulcast can be notoriously difficult to deliver faultlessly. Customers expect their OTT platform to perform at least as well as their cable or satellite service and are expecting more and more features on top too. The frustration caused by loss or degradation of service during a big event is soon aired by disgruntled customers on social media platforms and even the national press. This instant feedback mechanism means that OTT publishers need to be on top of their game to maintain and improve their subscriber’s experience and protect their brand. Many broadcasters will have invested in on-premise hardware and network connectivity to build out their transcoding, packaging and caching OTT solution. In order for a broadcaster to launch their system, they will have considered resiliency and ensured that no single point of failure is present in their architecture. However, it’s common place for a backup or disaster recovery (DR) system to be de-prioritised or excluded based on cost. Therefore they run a serious risk if their primary and only system is degraded for whatever reason. 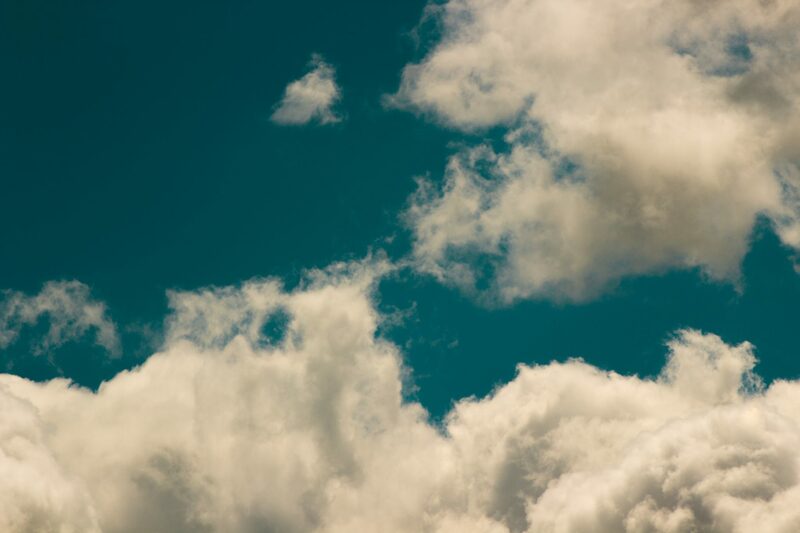 Despite the extensive use of cloud technologies throughout the IT industry some sectors are still reluctant to embrace the move to the cloud. The broadcast industry has cautiously taken some small steps but widespread adoption is still lacking. A perfect use case for a broadcaster to move some of their workflow to the cloud is to deploy a second OTT streaming solution, i.e a DR setup to AWS, Azure or Google. Our Live Streaming service can be provisioned and configured for a broadcaster to mimic the feature set and performance of an existing on-prem solution. More on that below. As such, our Live Streaming service fulfils many DR and redundancy requirements for a broadcaster whilst minimising upheaval during setup and deployment. We can deploy a single tenanted system for a broadcaster and customise it to their needs in a matter days. The system will run alongside existing infrastructure with integration points for source feeds and CDN hand-off. The end result is that a set of new CDN endpoints are made available to playback clients, therefore when the primary system suffers a degradation the backup system can be used. Due to the flexibility of the cloud, many configurations can be considered. For example, a broadcaster may wish to keep the redundant system ‘warm’ by directing a small percentage of traffic to it. It’s possible, but perhaps undesirable to operate a cold standby setup, i.e. the DR system is deployed, configured and tested but needs to be fired up in the event of a failure. Failover time in this configuration is usually suboptimal (circa 5 mins) but the reduced cost can be attractive to some. One of the most time consuming parts of rolling out a new OTT infrastructure project is playback testing. At M2A we use our extensive experience in the OTT industry to make the DR solution match the specification of the original system as closely as possible. We can match transcode parameters, packaging profiles and DRM config. For example, if a customer’s ABR ladder is made up of 8 bit rates running up to 1080p60 at 8Mbps and available in DASH with CENC, HLS with FPS and Smooth with playready, then that configuration is applied and tested on their target platforms before handing over a for final UAT and release. At M2A Media we understand the importance of right sizing your deployment. Are you expecting 1 million concurrent users to arrive for kick off or will your audience grow over time? Our Live Streaming solution can manage gradual growth centred around peak viewing periods and downsizing unused infrastructure during quieter times to optimise on cost. Handling the thundering herd from a live event is a daily occurrence at M2A; our Live Streaming solution can manage any number of concurrent channels either 24/7 or event based, dynamically provisioning them when they are required and spinning them down when not. The premium solution and the one we prefer is to operate in a ‘hot-hot’ configuration. That is, the broadcaster will direct 50% of its traffic to the DR solution at all times. This means that failover is instant and the failure in their primary solution will affect a minority of users. An alternate solution is to use a schedule to spin the DR system up and down around key fixtures. This may be a good compromise on cost but still provides DR where a faultless delivery is essential, especially when the broadcaster has invested heavily in sporting rights. We install our M2A Relay in the location where the live playout signal originates. The stream is securely forwarded to the cloud where it is encoded, encrypted, packaged and presented to CDNs. The live workflow is controlled by our in-house orchestration components to start and stop each component in the chain as required. M2A’s Live Streaming service itself has no single point of failure and has inbuilt resilience throughout its chain. This allows us to offer the service with broadcast level SLAs. The service is fully monitored at each step and comes with a web console where the live streams can be viewed. Live feeds from the service can also be sent to a customer’s existing monitoring systems. The M2A DR facility offers you the peace of mind of having your live stream running through our professionally managed London MCR and insures that your service will never be off air. If you’d like to learn more about M2A’s services or chat to us about Live Streaming, in particular, get in touch. Marcus Box is M2A co-founder and CTO. Previously Head of Engineering in BBC Design & Engineering’s Platform & Common Services Division, Marcus was responsible for designing, building, maintaining and supporting the BBC’s media workflows. Projects included Media Factory, in which iPlayer’s entire VoD workflow was migrated to the AWS cloud, and File Based Delivery in which the BBC’s tape-based linear workflows were migrated to file/IP. As CTO, Marcus leads M2A’s development team and is responsible for the company’s technical direction.